The single most powerful influence you can have on your microbiome is to “feed it” properly! The good bacteria in your gut thrive on the fiber present in the plant-based foods you eat. In contrast, the bad bacteria tend to prefer processed, industrial foods and animal foods that lack fiber. And when it comes to the good bacteria, certain types of fiber are even better than others. Your microbiome’s preferred types of fiber are inulin and arabinogalactans. The foods that offer the most of these special fibers (also known as prebiotics) are: garlic, onions, leeks, Jerusalem artichokes, asparagus, beans, oats, carrots, okra, radishes and tomatoes. 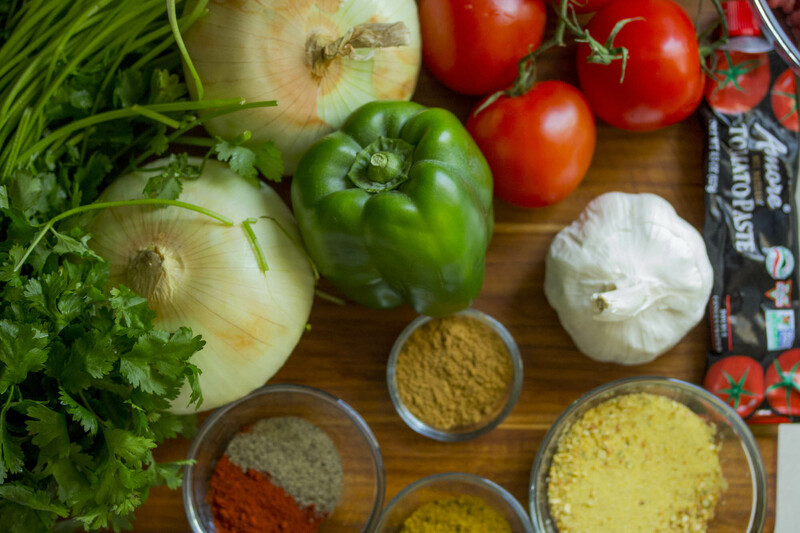 Think of these foods as the “superstars” for feeding your microbiome. 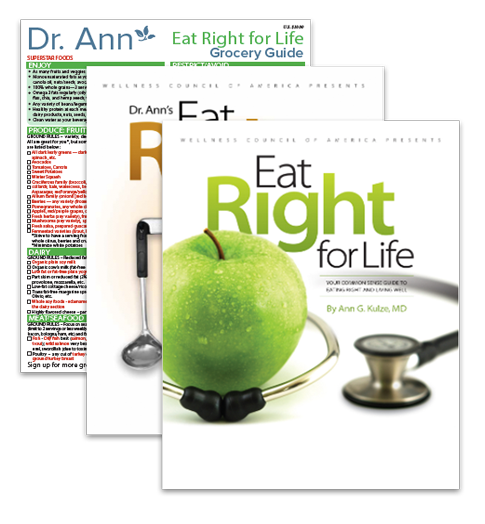 For more expert guidance, take advantage of my Combo Special: Buy 2 Books and Get A Free Dr. Ann Grocery Guide ($10 Value)!